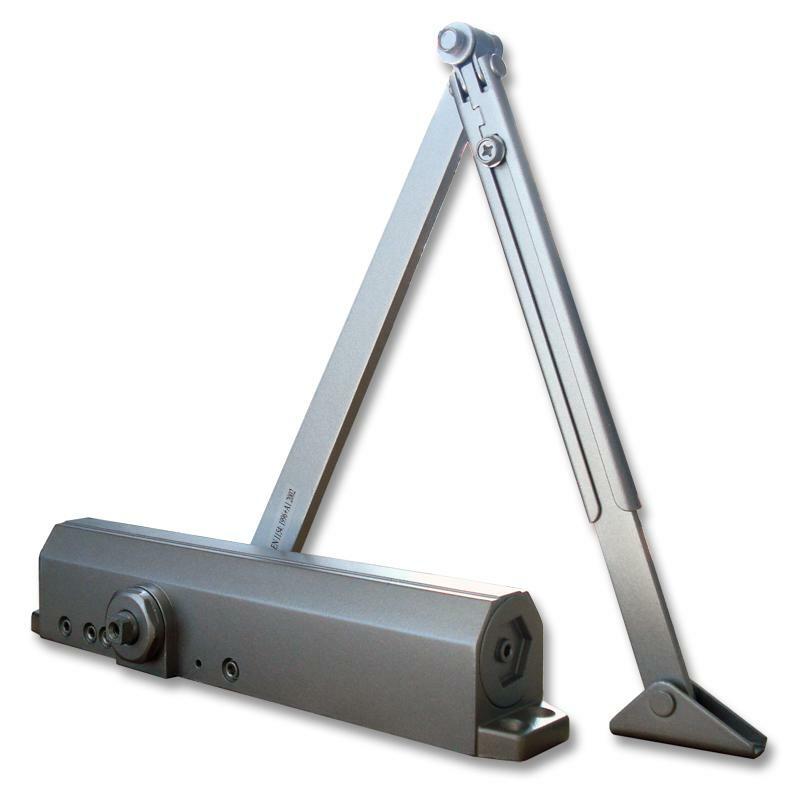 The 9036 Sentry Safety Commercial Door Closer is a reliable and safe accessory for any door. The heavy duty rack and pinion operation provides high-quality performance every time, and the high endurance rating assures the consumer of 1 million cycles of seamless operation. Furthermore, this unit meets the ANSI/BHMA Grade 2 high-quality standards. This means that this model meets precisely defined criteria concerning performance characteristics, physical properties, test values, safety criteria, etc. Product grades are defined according to performance in each ANSI/BHMA standard, so not only does this series meet high safety standards, it also meets high-quality standards, ensuring that the device will function properly time after time.